Hawaiʻi County police are searching for a 19-year-old Maui woman who was reported missing from Lakewood, Washington, where she attends college. 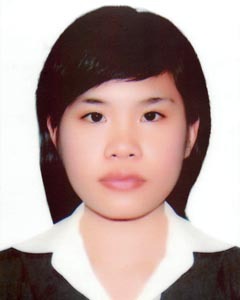 Nhi Nguyen Tuyet Pham may be on the island of Hawaiʻi, possibly in Puna. Police ask that anyone with information on her whereabouts call the Police Department’s non-emergency line at 935-3311 or Officer Daniel Murray at 965-2716.